Spring is a time of renewal, and the Friendly City is branching out in new ways from old roots firmly grounded in local history and tradition. Maybe that singular blend of an established past mixed with innovation is one reason why Harrisonburg tops the list of mid-size cities which folks recently chose as their number one relocation destination in the United States! Whether you are coming for a few hours, lingering for several days, or checking out real estate, April activities are as diverse as the citizens of the ‘Burg. Harrisonburg’s new slogan is “Friendly by Nature,” and there are plenty of ways to enjoy the sweet Shenandoah Valley spring days just around the corner, and to celebrate Earth and Arbor Days at the end of the month. Wednesdays in April at the Edith J. 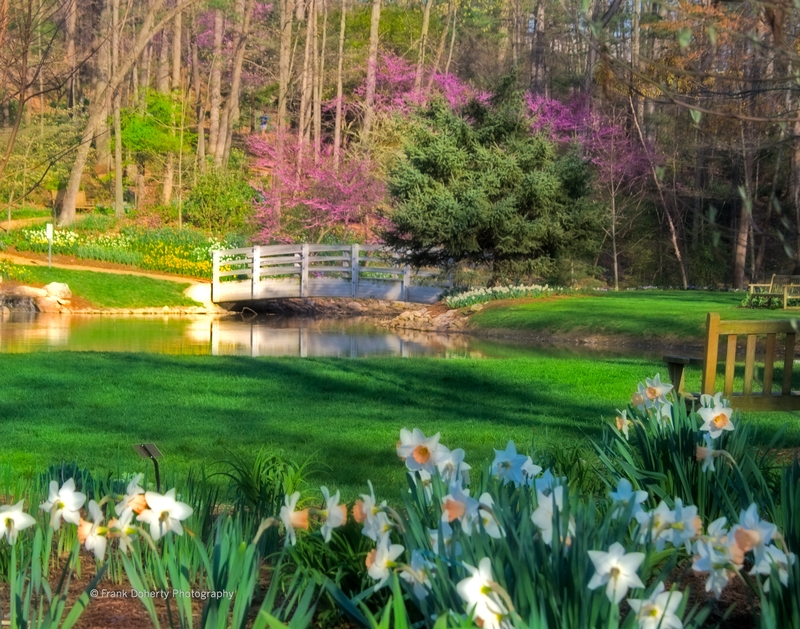 Carrier Arboretum there are guided walks, where you can find the first Virginia bluebells and other wildflowers of the season. On April 20-21 the Arboretum hosts its annual Native Plant Sale, where you can buy bluebells (Mertensia virginica) as well as flowers, shrubs, and trees that were here when the first settlers arrived in the Valley. Check out the arboretum website for other events this month, including building fairy houses with wee ones, and the dedication of a new Poet Tree during National Poetry Month. Harrisonburg is a designated “Tree City” and recently received a “Tree City USA Growth Award” for demonstrating environmental improvement and a higher level of tree care. Trees provide many benefits to a community, making it more attractive, while improving the environment with reduced cooling costs, removing air pollutants, and providing wildlife habitation, among other benefits. In nearby Shenandoah National Park, the Dickey Ridge Visitor Center on Skyline Drive opens its doors seven days a week beginning April 6th. 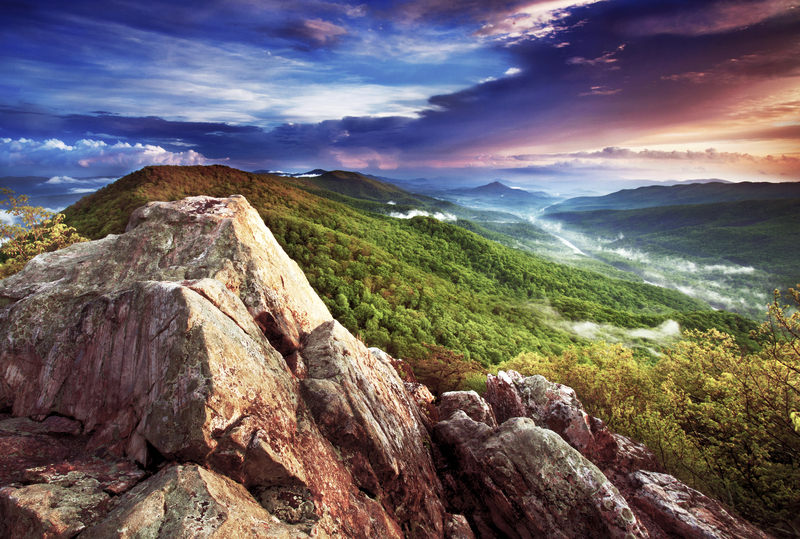 Check out 10 Must Do Hikes in Shenandoah National Park listed on Virginia’s travel blog and celebrate National Park Week (April 21-29) with a free fee day on April 21. Take a hike to White Oak Canyon Falls or Hawksbill Summit, and discover why this local landmark was listed as one of the “50 Most Beautiful Places in America” by Conde Nast Traveler, 2016. If you’ve ever seen the lavender-pink blossoms that rise like a mist in the Shenandoah Valley woods before the other trees leaf out, you might already be a fan of the Eastern redbud trees (Cercis canadensis) that lend a spectacular enchantment to April in these parts. On April 14, neighboring historic Dayton hosts its Ninth Annual Spring Art and Crafts Festival, with juried craft vendors, activities for the youngsters, and a chance to brush up on local history. Tour Fort Harrison, built in 1749 by the Daniel Harrison, the brother of Harrisonburg’s Thomas Harrison, or check out Silver Lake Mill, rebuilt after its destruction in “The Burning” of the Valley during the Civil War. You may even go home with a free Redbud sapling to plant in your yard! Come back to your lodgings in Harrisonburg and ponder the rich Valley lore you’ve just experienced—and look for the redbud trees lining High Street and other city avenues in the ‘Burg. 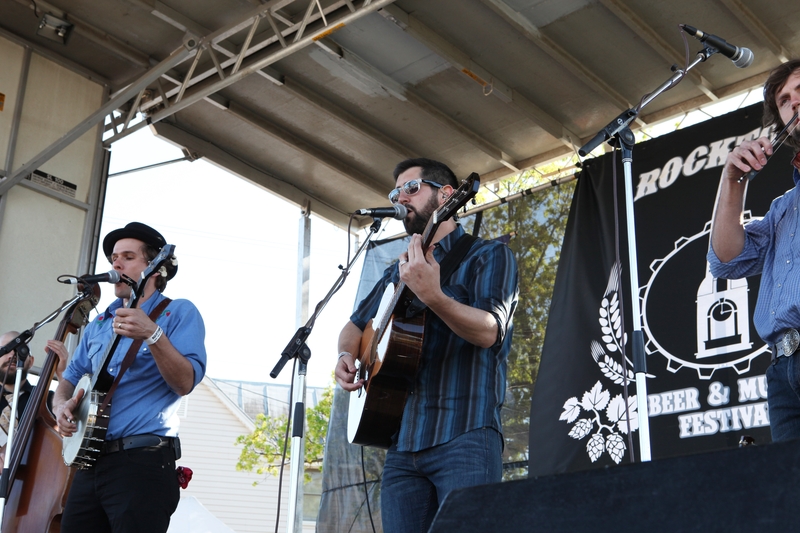 Rocktown literally rocks on April 21 when 3,000 + folks descend on the town for the annual Rocktown Beer and Music Festival. Held in Turner Pavilion and sponsored by Harrisonburg Downtown Renassaince and two local breweries, Pale Fire Brewing Co. and Brothers Craft Brewing, this festival celebrates “good beer, good living, good music and a great community.” Featured musicians this year are The Trongone Band, Adar, and Harrisonburg’s own experimental, indie rock duo, Illiterate Light, composed of two JMU graduates who live and work in the area. Enjoy samples of fine craft beers and hard ciders from 60+ breweries—the show runs from 3 to 8 PM. 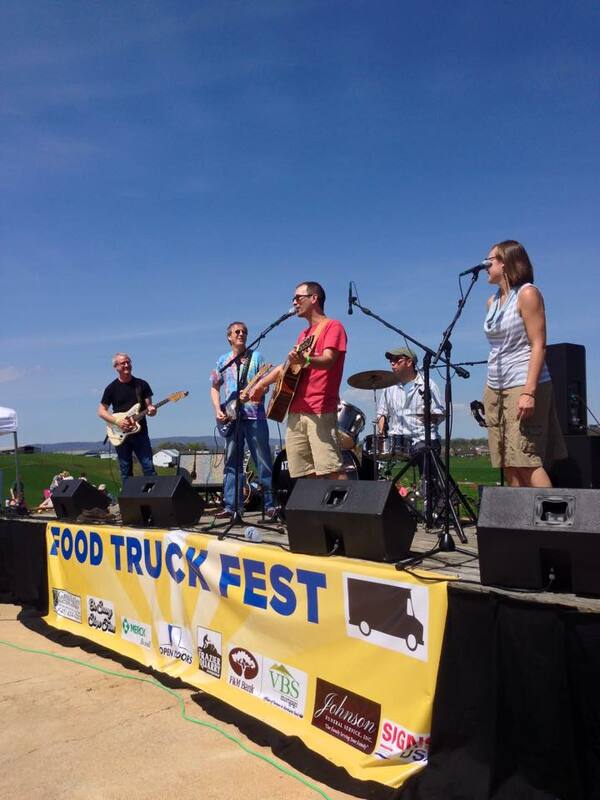 The 4th annual Food Truck Fest is also held on the 21st, from 12 to 6 PM on Sunny Slope Farm, just west of Harrisonburg.  Featuring food trucks, live music, craft vendors, and a kids’ zone, as well as tastings from local breweries, wineries and cideries, this event also draws large crowds, and serves as a fundraiser for Harrisonburg and Rockingham County’s “Open Doors” program, providing warmth, shelter and support for homeless members in the community. Sunny Slope Farm is centered around a historic 67 acre certified Virginia Century Farm, and has been in the same family since 1828; besides being an award-winning destination for weddings and other events, its owners donate the use of their site to various local non-profit organizations throughout the year. A friendly thing to do! April 21st through the 28th, the Garden Club of Virginia hosts its annual Historic Garden Week. 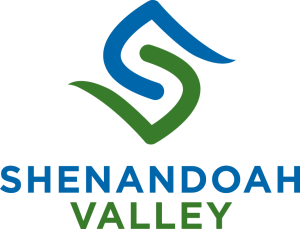 Participating area homes and gardens this year are in Lake Pointe Village, located a few miles east of Harrisonburg, near Lake Shenandoah, and will be open to the public on Wednesday, April 25th. There will be programs on antique restoration and flower arranging at the Izaak Walton League Barn, and refreshments will be served at the White Oak Lavendar Farm and the Purple Wolf Vineyard. Tickets are available at the Hardesty Higgins House Visitor Center . Lake Shenandoah is also a place to fish for largemouth bass, bluegill and common carp; birding enthusiasts can take the easy walking trails around the water and keep an eye out for the spectacular waterfowl found there, including the green and great blue herons, belted kingfisher, and other species, all part of the Virginia Birding and Wildlife Trail. These events, as well as your own serendipitous adventures as you travel in and around the city, define why Harrisonburg is “Friendly by Nature.” Let us know what you discover on your travels! Can’t get here from there or back again? Did you know there is a new daily shuttle linking Harrisonburg and Washington, D.C.? Launched on December 1, 2017, an intercity bus service called the “Virginia Breeze” runs from Blacksburg, VA to Washington D.C.’s Union Station, with stops in Lexington, Harrisonburg (JMU), Front Royal, and Dulles airport. 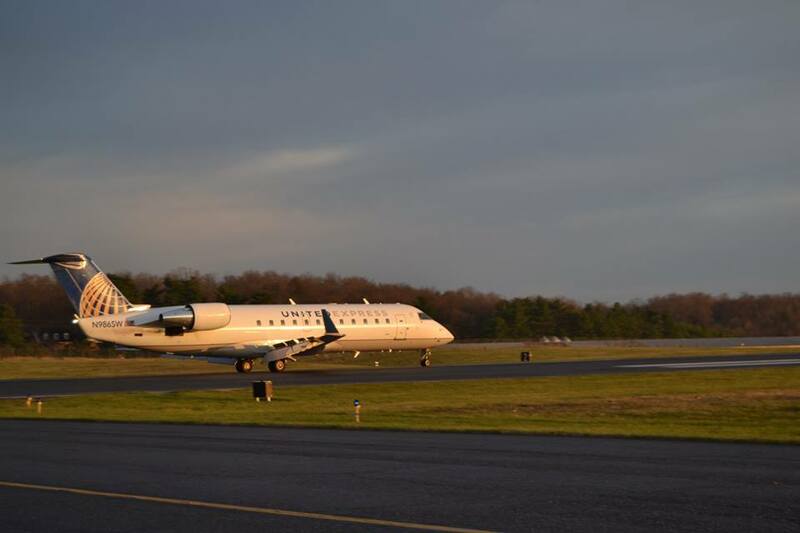 To make us even more accessible, check out the new United flights connecting the Shenandoah Regional Airport (SHD) with Washington-Dulles International Airport (IAD) and SkyWest Airlines with Chicago O’Hare International Airport (ORD). 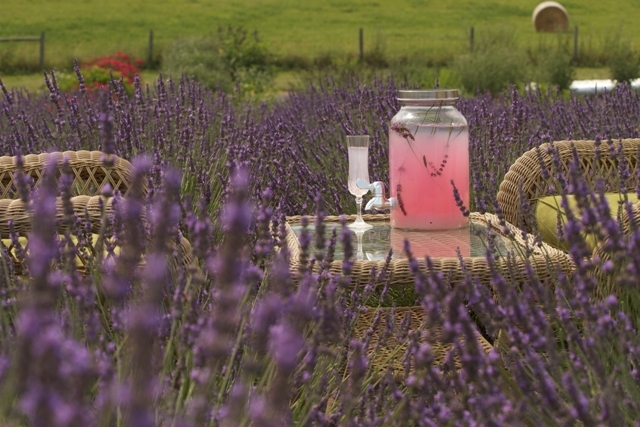 Who knows—you could end up spending April in Paris and in Harrisonburg! 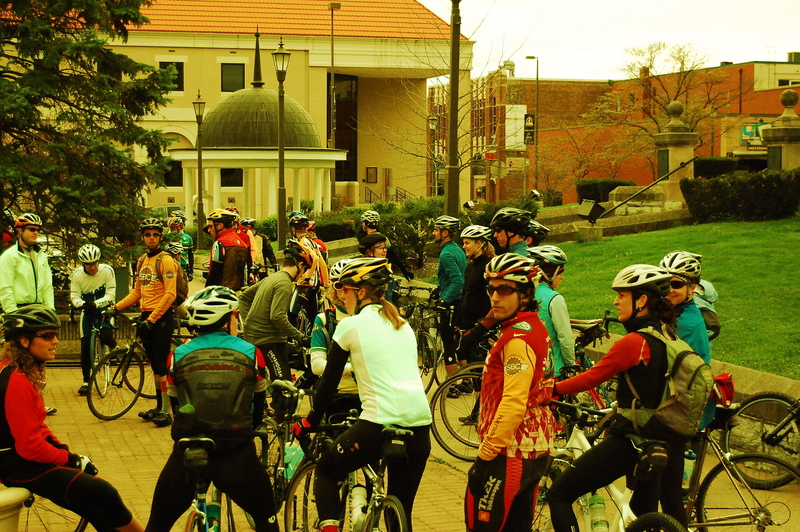 And by the way, biking enthusiasts of all levels of experience should check out the unique Harris-Roubaix race, on April 8, sponsored by the Shenandoah Valley Bicycle Coalition, which takes place every year on the same date as the “Paris-Roubaix” race in France. Billed as a “Celebration of Dirt Roads,” this race begins at the Harrisonburg Courthouse and winds around scenic roads in Rockingham County, before ending in a potluck for everyone at a farm in the countryside. Just another fun and friendly thing to do in Harrisonburg! Written by Guest Blogger, Carol Mishler. Carol is a Travel Specialist for Harrisonburg Tourism.